The airline will start flying to two new destinations in the Adriatic next summer: Zadar on the Dalmatian Coast and Bari in Italy. 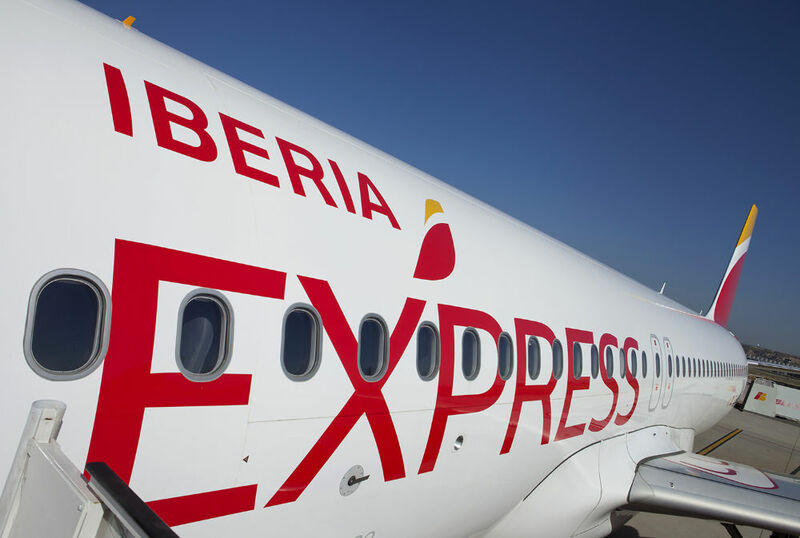 The route to Zadar, with which Iberia Express lands for the first time in Croatia, will have two weekly frequencies, on Tuesdays and Saturdays, starting on July 2. The departure time from Madrid is at 18:10 with the arrival in Zadar at 20:45. From the Croatian airport, the departure time is at 21:25 and the arrival in Madrid at 0:10. In addition to Zadar, the Iberia Group already offers three other destinations in Croatia: Dubrovnik and Zagreb throughout the year, and Split in the summer season. The route to Bari, which will start operations on July 1, 2019, will have two weekly frequencies, on Mondays and Fridays, departing from Madrid at 12:40 and arriving at Bari-Palese (BRI) at 15:20. The departure time from the Italian airport is at 16:00, with arrival at the Madrid-Barajas (MAD) at 18:50.